Congratulations to your brother! What wonderful news. Oh the Zoo looks amazing! 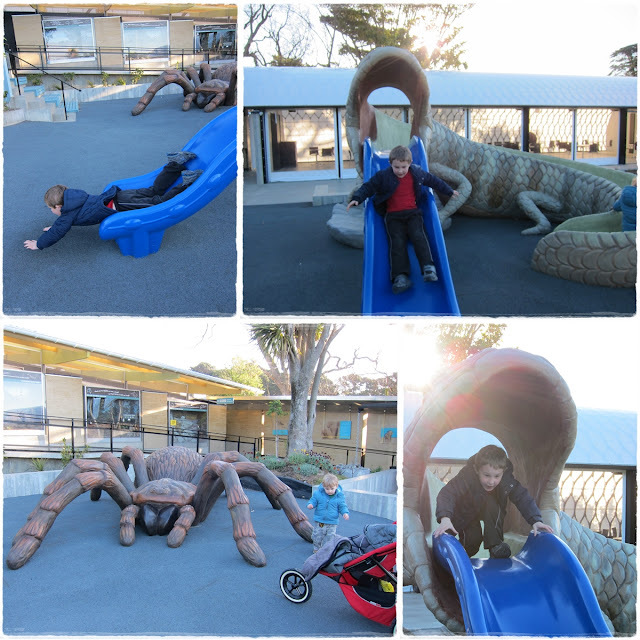 love that slide and spider climbing frame! cool. Just quietly.. Quade Cooper is my mum's cousin's grandson.... (in other words, Mums cousin is his Nana)and such a proud Nana she is. 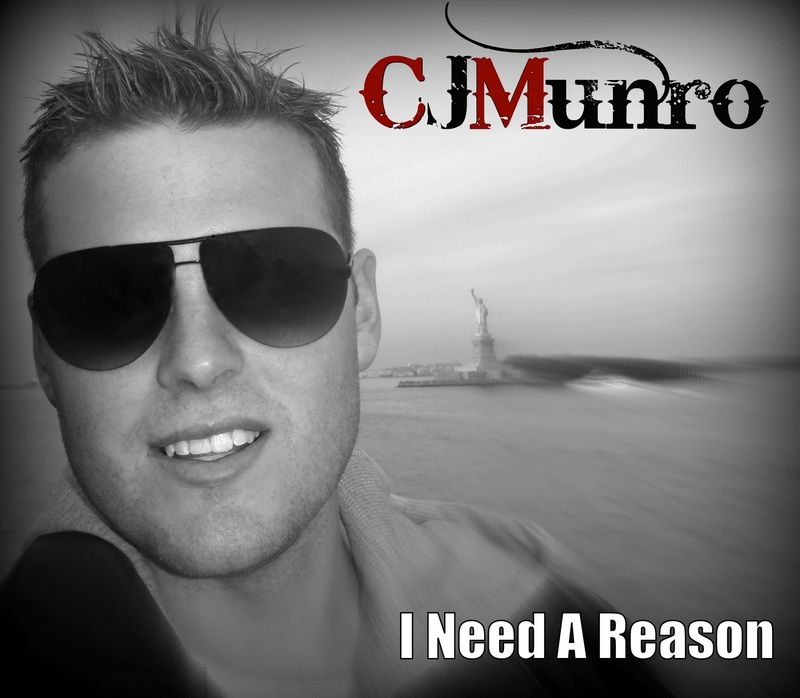 Going to check out the music...Have a great weekend. Love your loves, as usual! Such exciting news for your brother, AND that you get to go to Melbourne!! As for that porcupine...it's definitely cute in an kinda odd way. 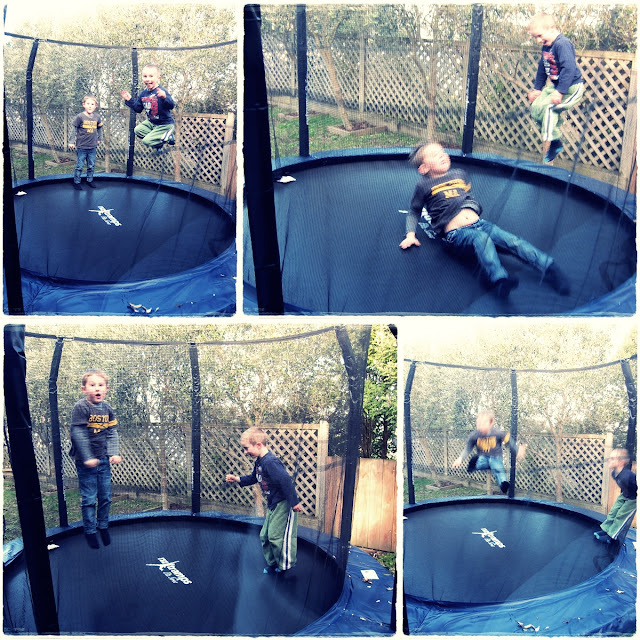 Yah they boys are SO digging that trampoline! LOVE the funny expressions looking at the porcupines! And those wet window people - totally cool! Love that giant spider! And cool that your big boy loves the tramp! Im sure the little guy will come around! And big ups to your brother and his gorgeous fiance! Exciting news about the engagement!! 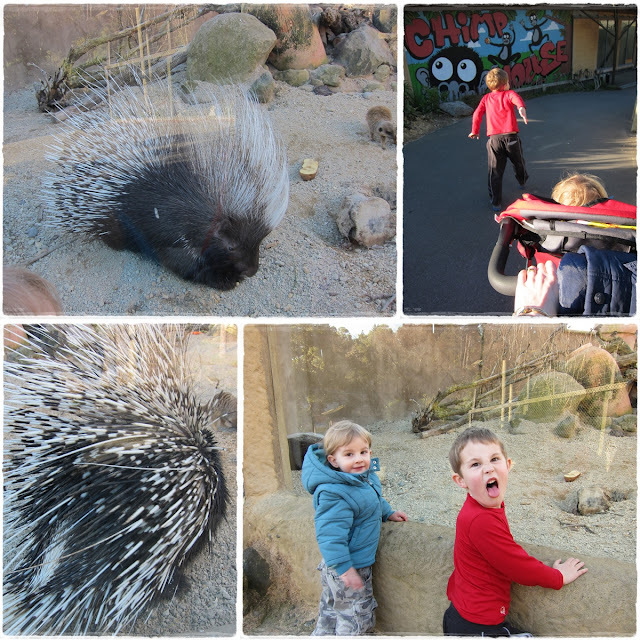 Love your post - and love the porcupines! !